A substantial part of the GCHQ’s dragnet snooping program is most likely illegal and was approved by government ministers despite breaching human rights and surveillance laws, a legal analysis requested by British MPs has found, The Guardian reports. In a 32-page opinion, leading public law barrister Jemima Stratford QC warns that Britain’s primary surveillance law is vague to the point of allowing the British intelligence agency to ignore privacy safeguards laid out by the European Convention on Human Rights (ECHR). The advice cited by The Guardian says that the murkiness of the law has created a situation where GCHQ staff are able to reply on “gaps in the current statutory framework to commit serious crime with impunity." The paper explicitly warns that GCHQ staff who passed on intelligence which was later used in the commission of a US drone strike against “non-combatants” could later face dire consequences. "An individual involved in passing that information is likely to be an accessory to murder. It is well arguable, on a variety of different bases, that the government is obliged to take reasonable steps to investigate that possibility," The Guardian cites the advice as saying. The opinion suggested the UK should consider publishing a Memorandum of Understanding with any country it shares intelligence with that would clarify what the data is used for under British law. 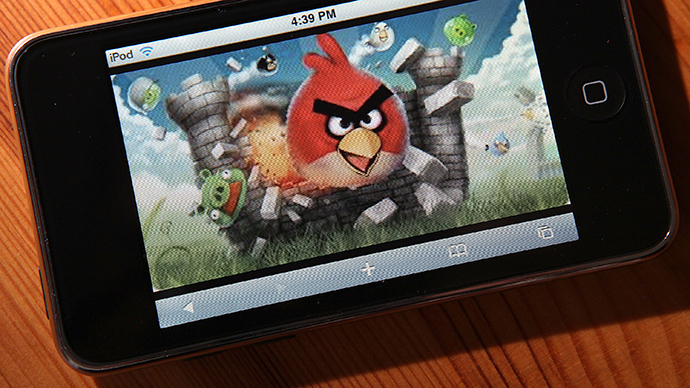 It would also outline how the data would be stored and destroyed. All 46 members of the all-party parliamentary group on drones, chaired by Labour MP Tom Watson, were sent the legal advice. The cross-party parliamentary group reportedly sought the legal advice after receiving reports that the CIA relied on NSA surveillance to conduct the CIA’s clandestine drone program. The advice, based on five hypothetical scenarios, found multiple areas in which the GCHQ had legally overstepped its bounds under the Regulation of Investigatory Powers Act 2000 (RIPA) which establishes the powers of public bodies to carry out surveillance and investigation. - The current framework for the retention, use and destruction of metadata is inadequate and potentially unlawful. It also noted that RIPA has been left behind as advances in technology have rendered virtually meaningless the difference between “contents” and “communications” data. The advice says RIPA gives “too wide a discretion" to UK Foreign Secretary William Hague, and "provides almost no meaningful restraint on the exercise of executive discretion in respect of external communications." Such surveillance may also be a breach of the ECHR, it adds. "We consider the mass interception of external contents and communications data is unlawful. The indiscriminate interception of data, solely by reference to the request of the executive, is a disproportionate interference with the private life of the individuals concerned." In June 2013, media reports using thousands of documents leaked by NSA whistleblower Edward Snowden extensively detailed the surveillance activities of GCHQ and its larger US counterpart, the NSA. One of the key revelations focused on Operation Tempora, a GCHQ program that mines vast amounts of information by tapping into undersea cables that carry internet and phone traffic passing in and out of the UK. 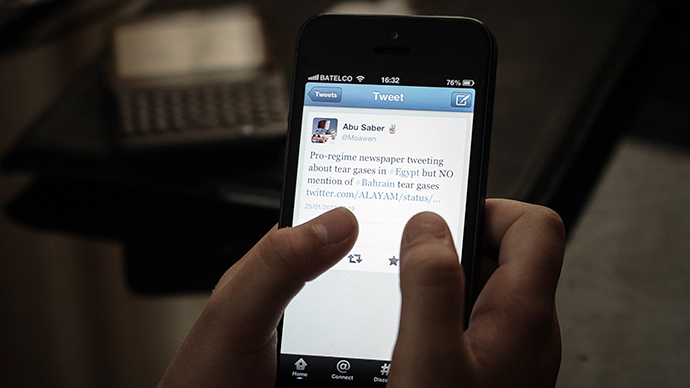 GCHQ and Hague, have repeatedly insisted the agency acts in accordance with the law. Last year, Hague told MPs: "It has been suggested GCHQ uses our partnership with the US to get around UK law, obtaining information that they cannot legally obtain in the UK. I wish to be absolutely clear that this accusation is baseless." 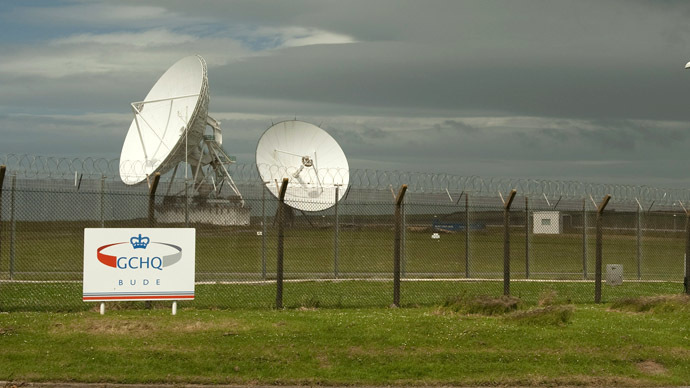 GCHQ also maintains all its work is "carried out in accordance with a strict legal and policy framework which ensures that our activities are authorized, necessary and proportionate, and that there is rigorous oversight, including from the secretary of state, the interception and intelligence Services commissioners and the parliamentary intelligence and security committee." 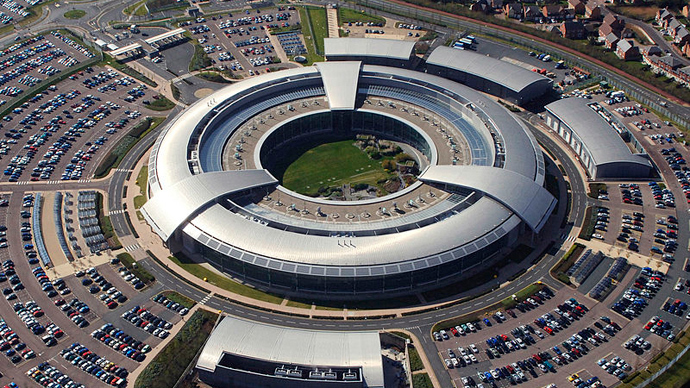 Last week, however, the ECHR ordered British ministers to provide submissions on mass GCHQ’s surveillance programs to determine whether they had violated the European convention on human rights. 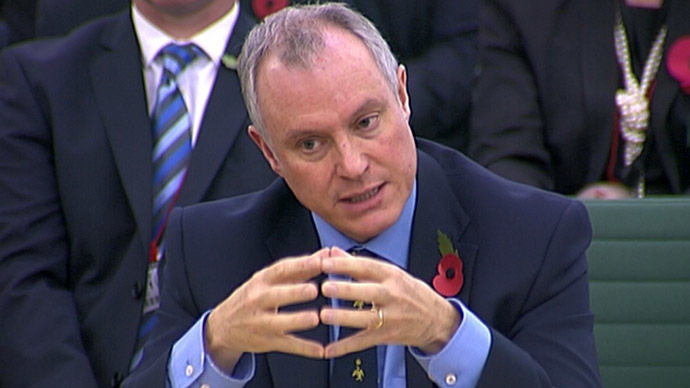 Meanwhile, GCHQ chief Iain Lobban announced he will step down by year’s end, the Foreign Office said. Officials denied his departure was linked to public anger over the Snowden revelations.